Cinco de Mayo is right around the corner and I have the perfect and fun sweet treat for you! This is a festive twist on the original Chex Muddy Buddies. 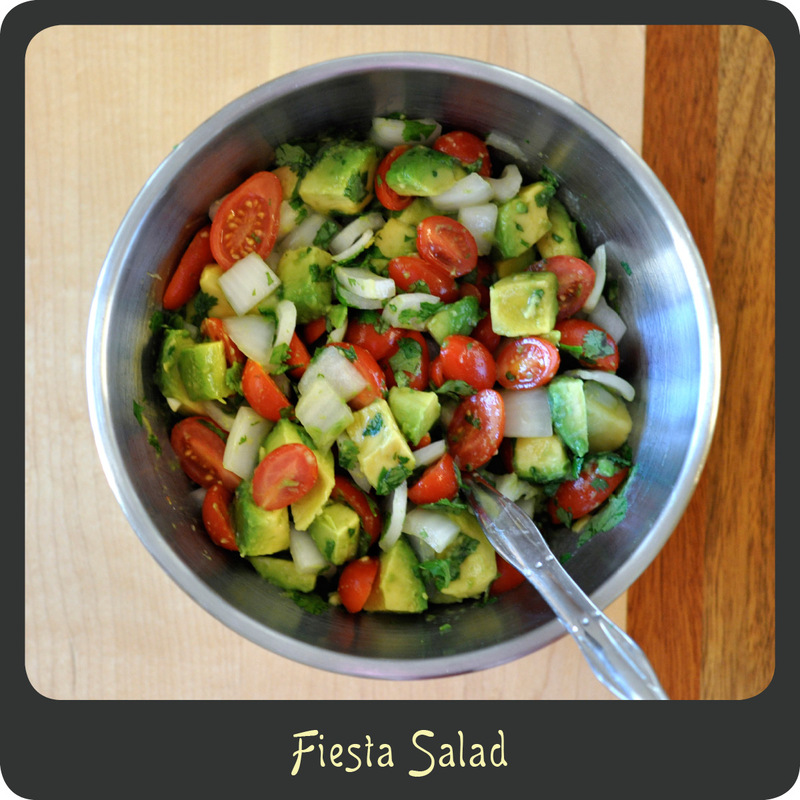 The first time I made this was for a Cinco de Mayo party my son was attending and we were put on dessert duty. I instantly thought of churros but that was going to be way too much work for 20+ kids. While nothing can replace the deliciousness of a freshly fried churro this snack mix certainly helps to satisfy that craving. The cereal maintains a nice crunchiness and then you have this delicious and creamy coating and a nice dusting of sugar and cinnamon. I will warn you though, it can be highly addictive! 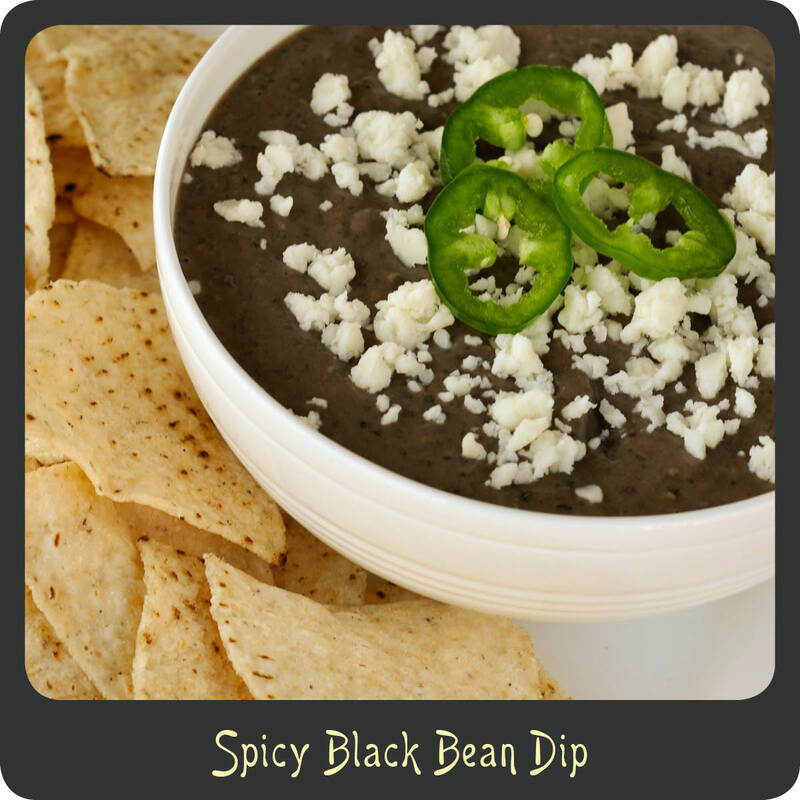 Perfect for your snacking pleasure. Place the Chex cereal in large mixing bowl. In a Ziploc bag, combine the powdered sugar and cinnamon. In a microwave safe bowl, heat the cinnamon chips and butter at 50% power for one minute and stir. Continue to heat at 50% power in 30 second intervals stirring in between each, until the mixture is all melted and smooth. Drizzle the melted cinnamon chip mixture over the cereal and stir to coat. Add the powdered sugar mixture and stir to coat. Lastly, stir in the sugar until all the cereal is well coated. Cover a large baking sheet or cutting board with wax paper and spread out all the coated cereal to cool. Adapted from Sunny Days with My Loves. Summer is approaching and that means its BBQ and party season! Whoop whoop! We seem to attend and host so many great BBQs and parties throughout the summer and I am always jumping at the chance to make something that will really wow people. However, I don’t always have the time to throw together a fancy smancy dish. 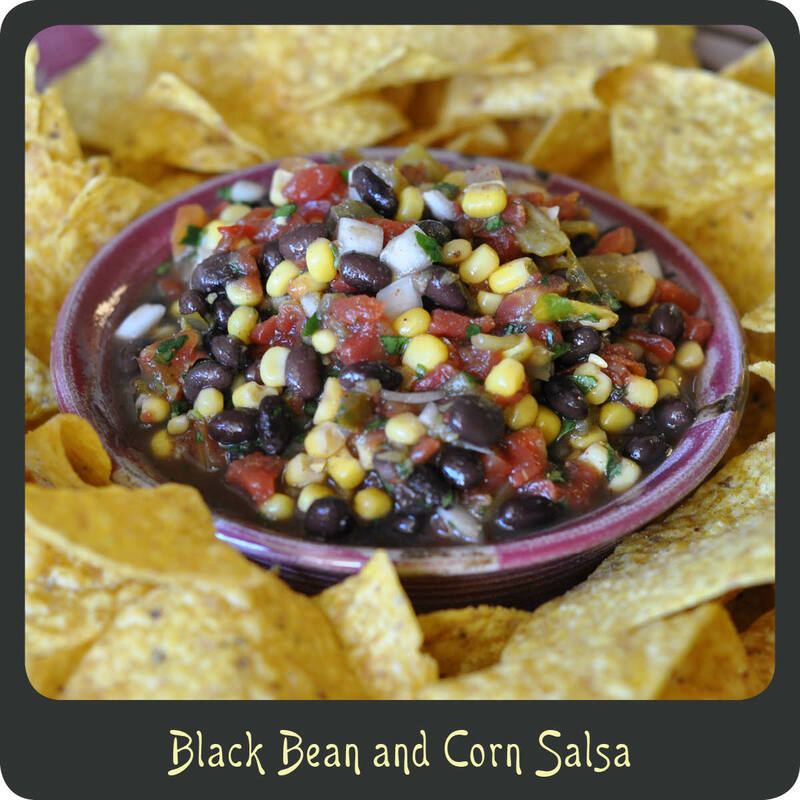 This black bean and corn salsa has been a go to recipe of mine for years now and people always love it! It is completely different and super easy to make. I pretty much keep all the canned ingredients in my pantry year round because you never know what will come up and when you may suddenly need an appetizer to bring. And a huge plus is it makes a lot, so I always leave a little extra at home to keep for myself for later on. I’m greedy like that. And if I haven’t already convinced you to try it, another plus is it stays good for at least a week in the fridge. This salsa goes great just served with some chips but I have also found it is amazing in a baked potato, in a quesadilla, stuffed in an omelet, or even along side some grilled chicken or steak. Seriously, super versatile. Okay, now I am getting hungry and need a reason to go make some of this. 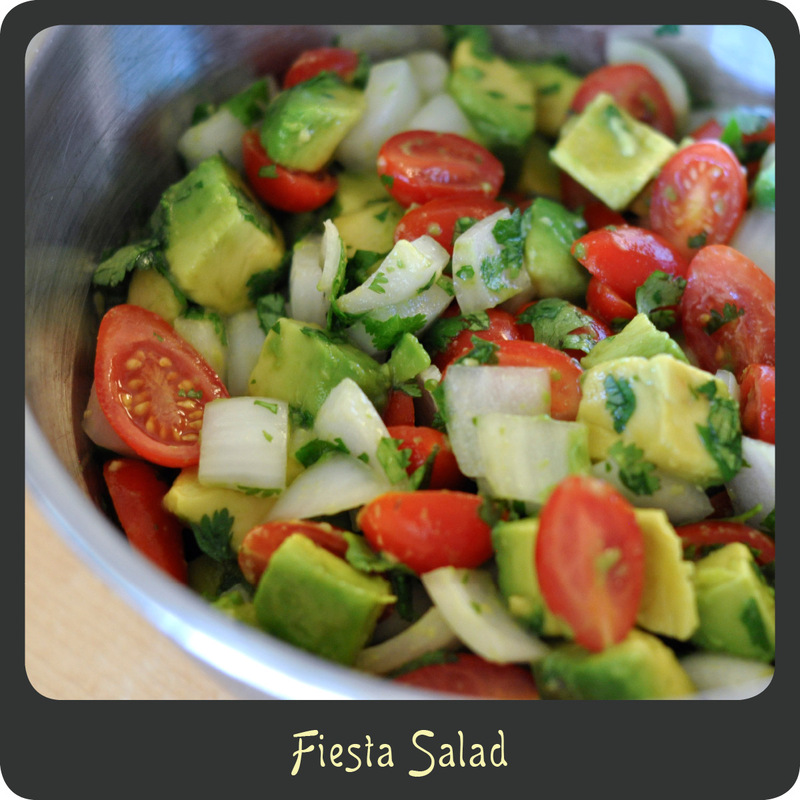 Fiesta anyone? 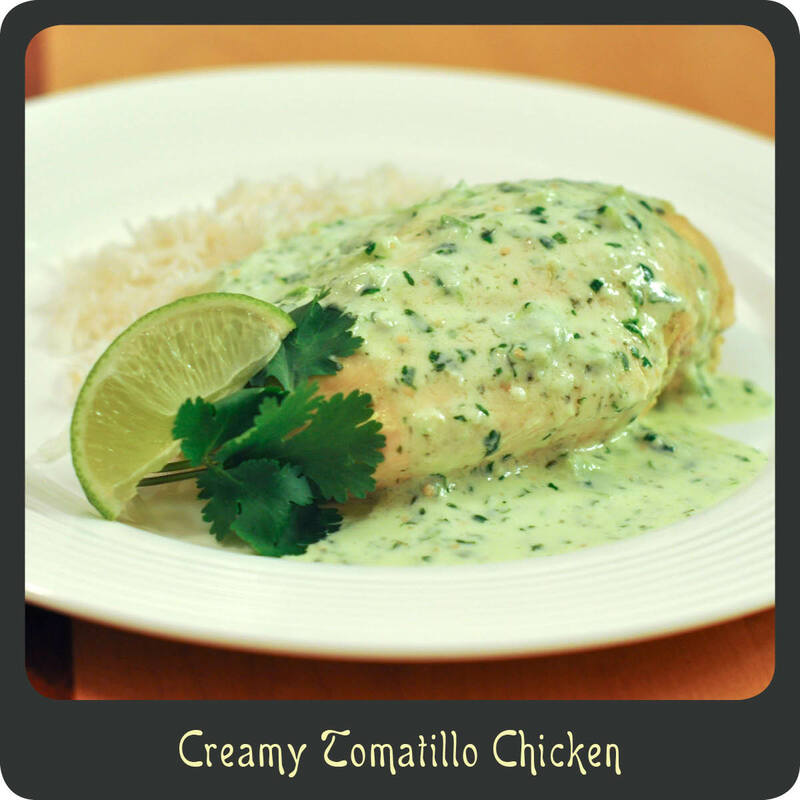 I hope you enjoy this awesome recipe as much as I do! Add all ingredients in a large bowl and stir.